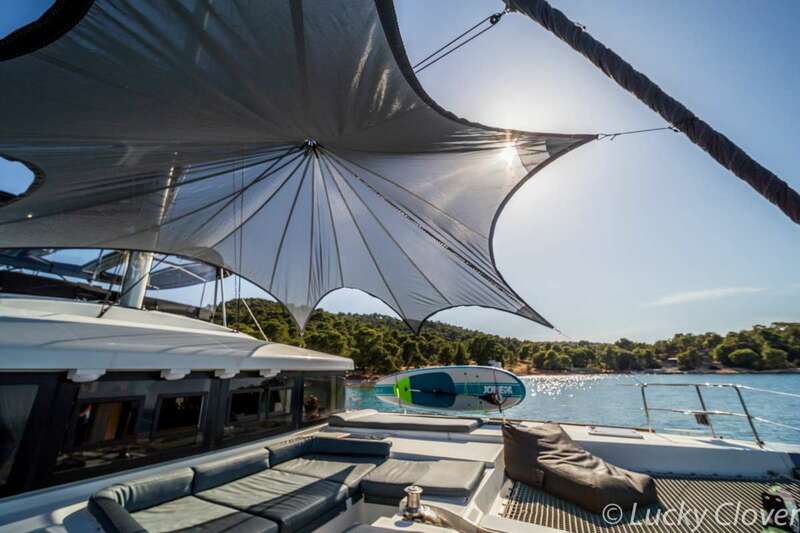 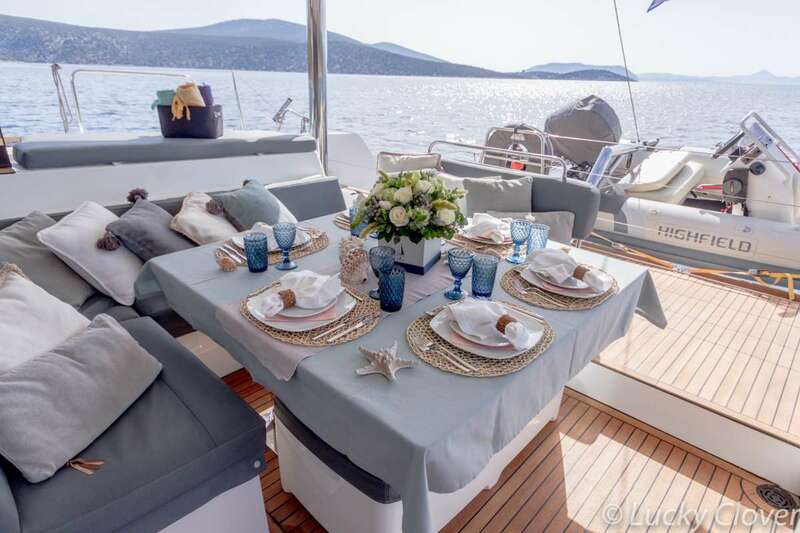 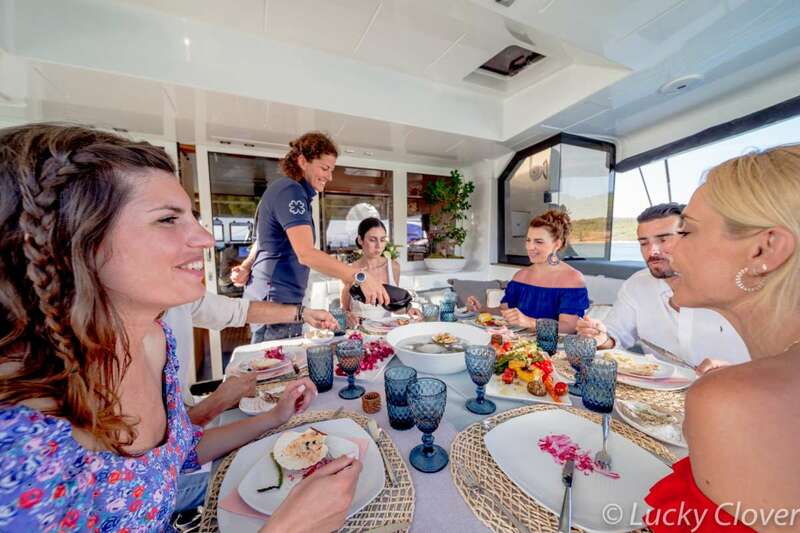 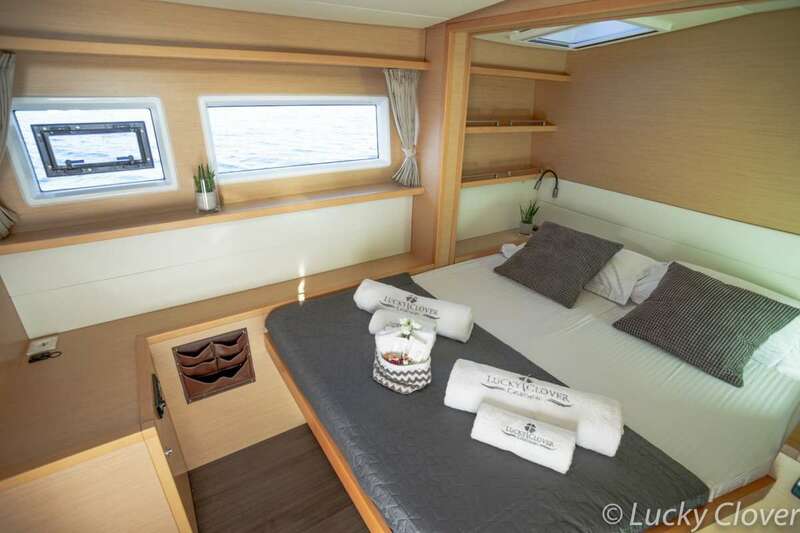 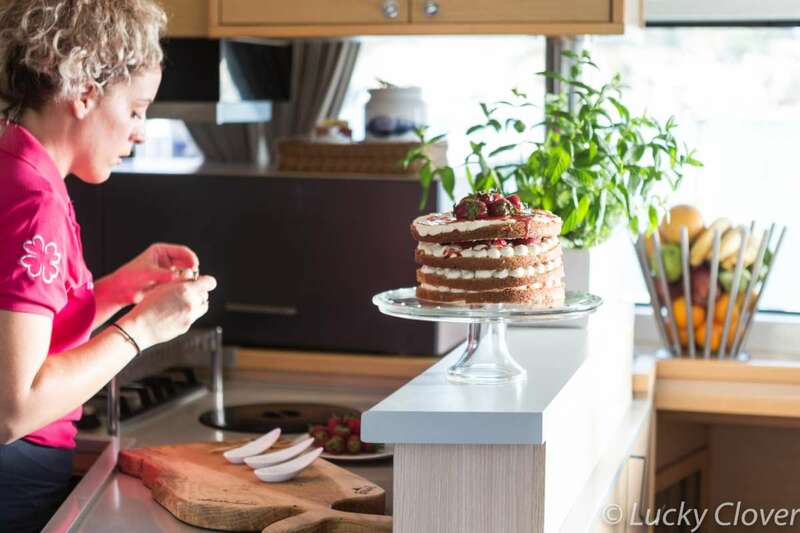 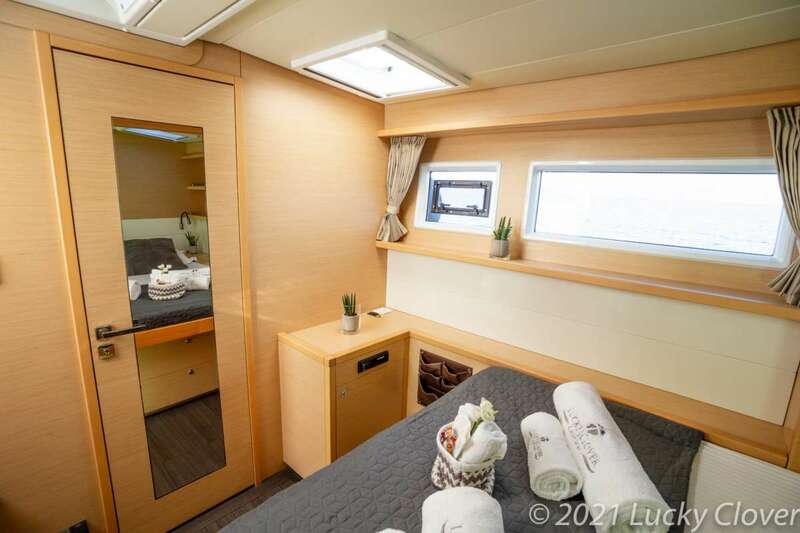 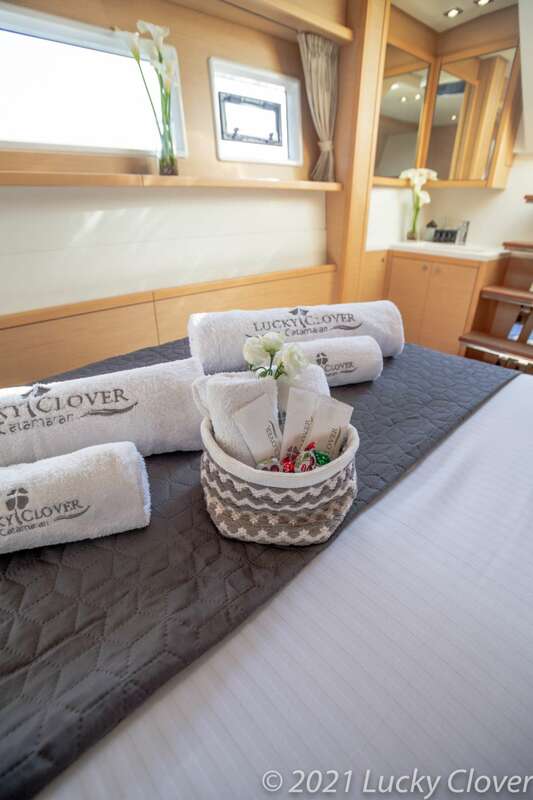 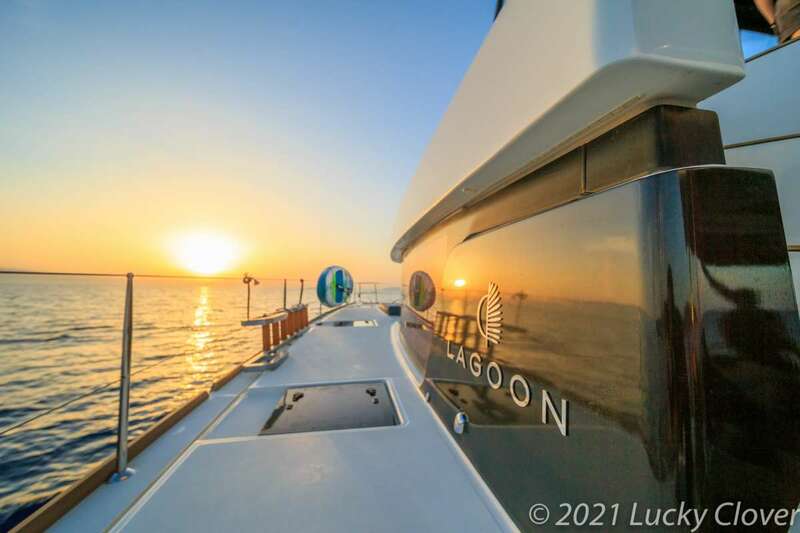 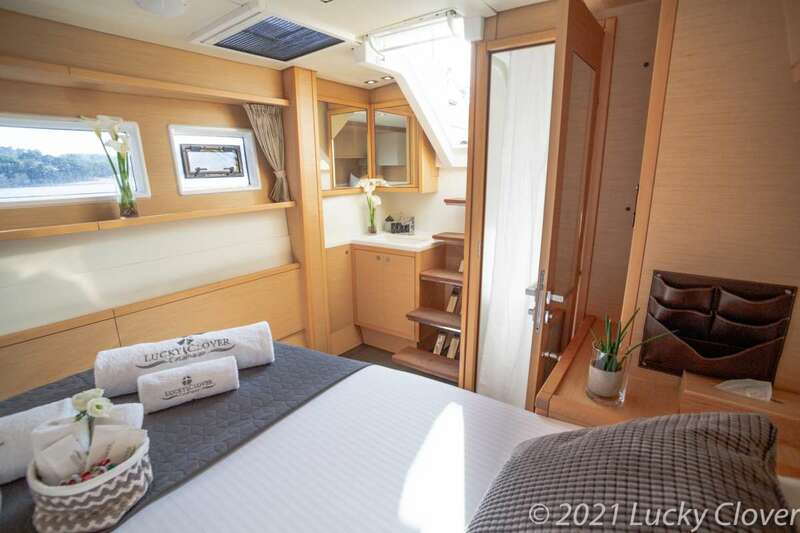 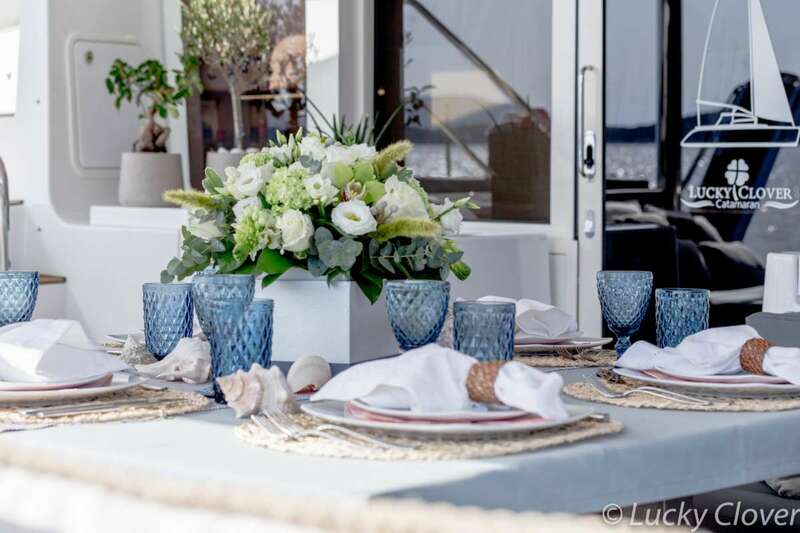 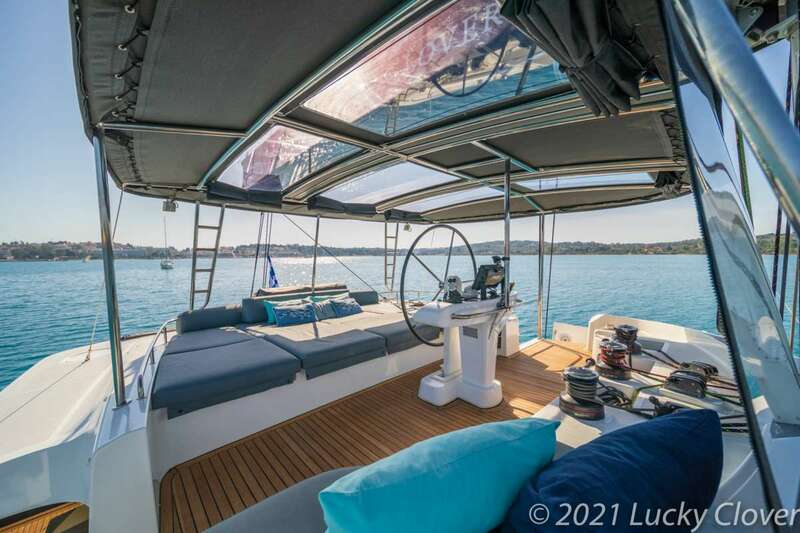 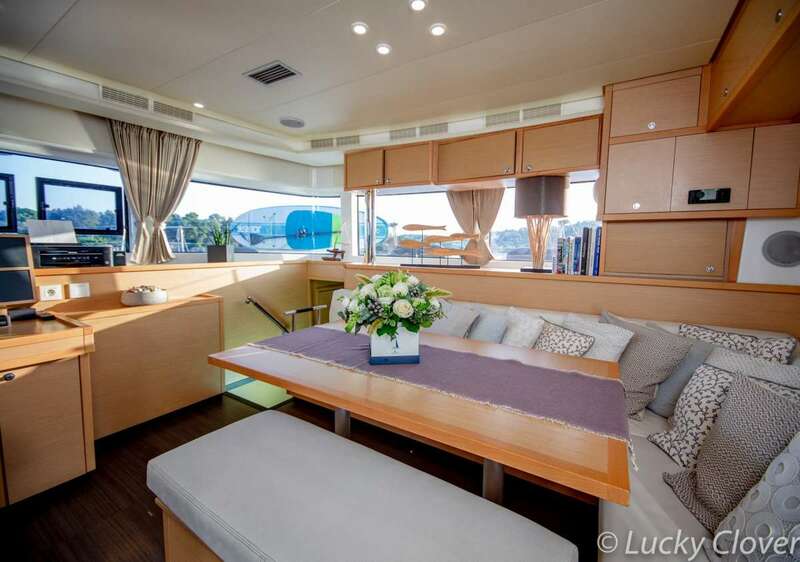 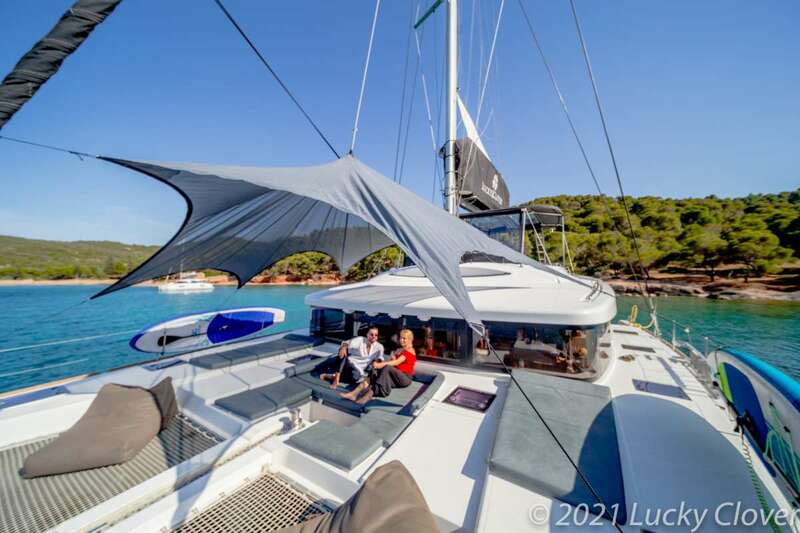 LUCKY CLOVER is a 15m (51ft) Lagoon Catamaran built in 2016 accommodating 12 guests in 6 cabins with Captain Ioannis Tzortzis (3 crew) offering yacht charters in Greece. 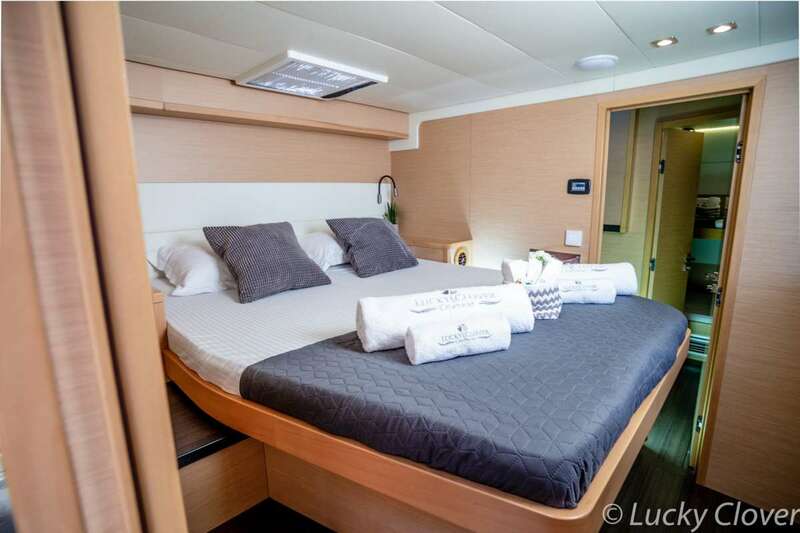 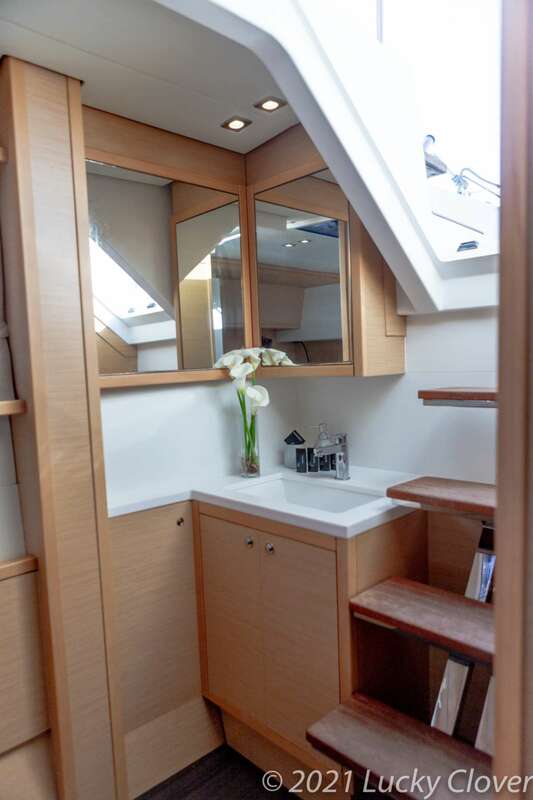 Accommodates 12 Guests In 2 Master Cabins, 3 Double Bed Cabins And One With Upper And Lower Bunks. 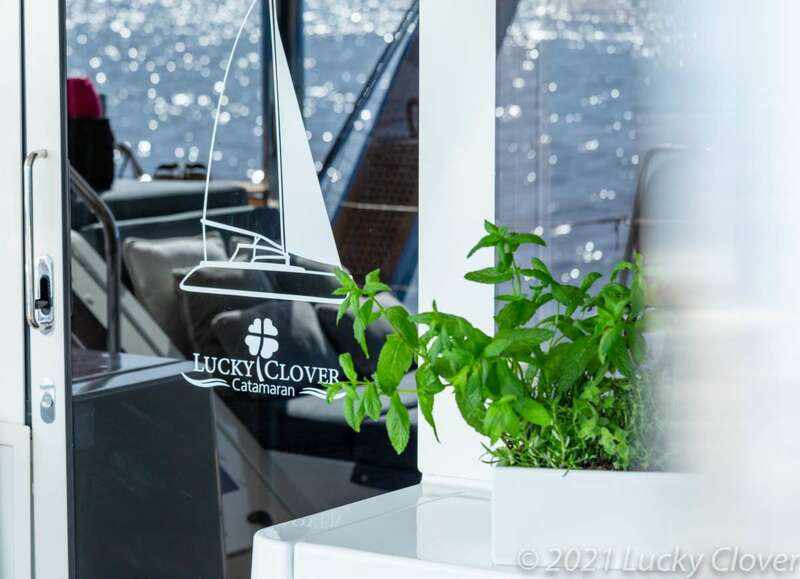 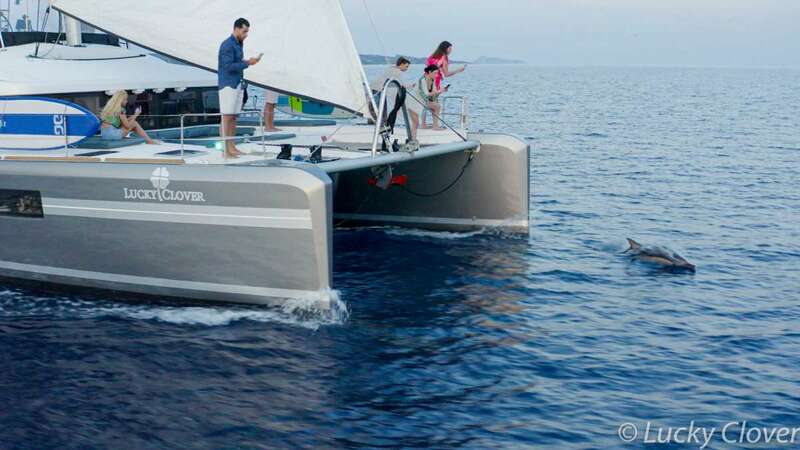 Catamaran LUCKY CLOVER Yacht Charters.